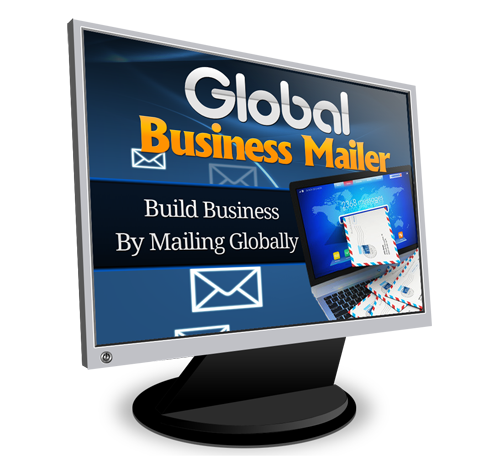 Struggling To Get The Traffic Your Business Needs? To See Your Business, For Free! We Have Other Business Owners Waiting To Read Your Emails. It is time to start getting the results that your business deserves. 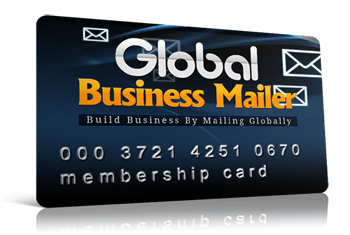 Join today and let us take care of your business email promotion needs.